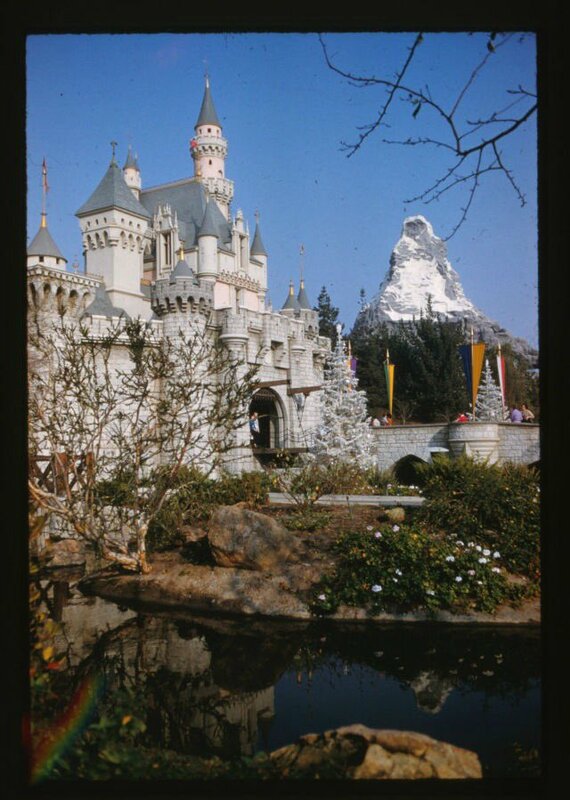 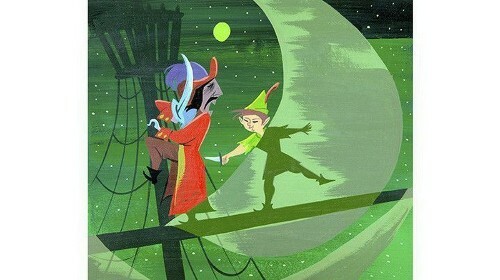 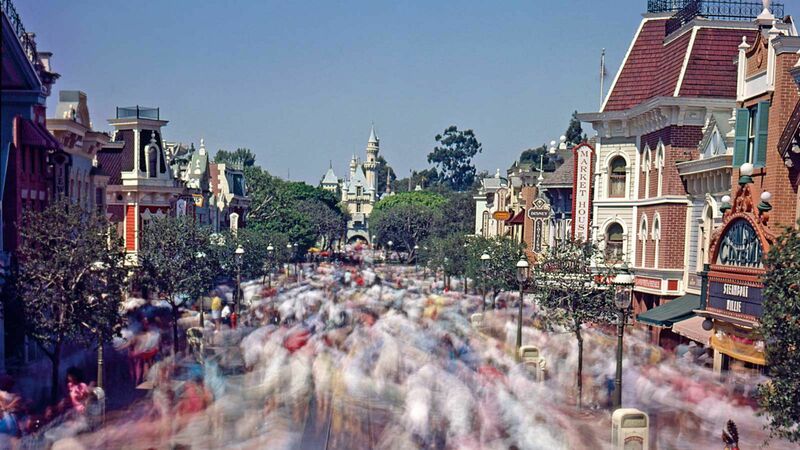 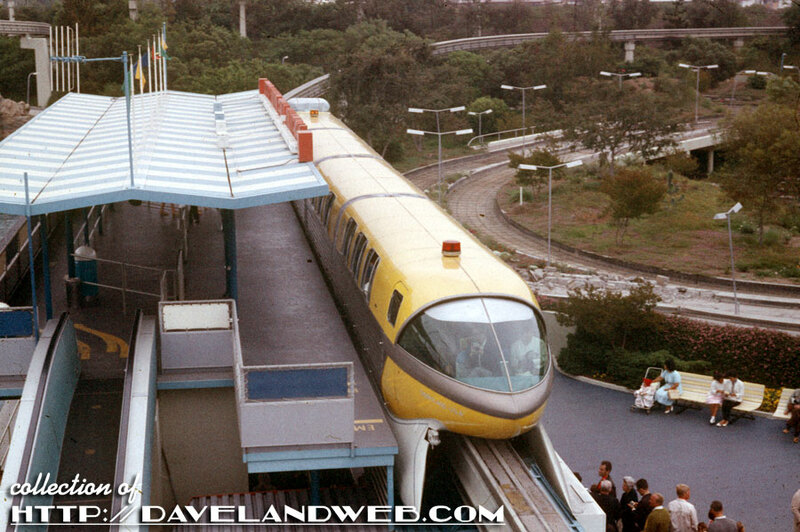 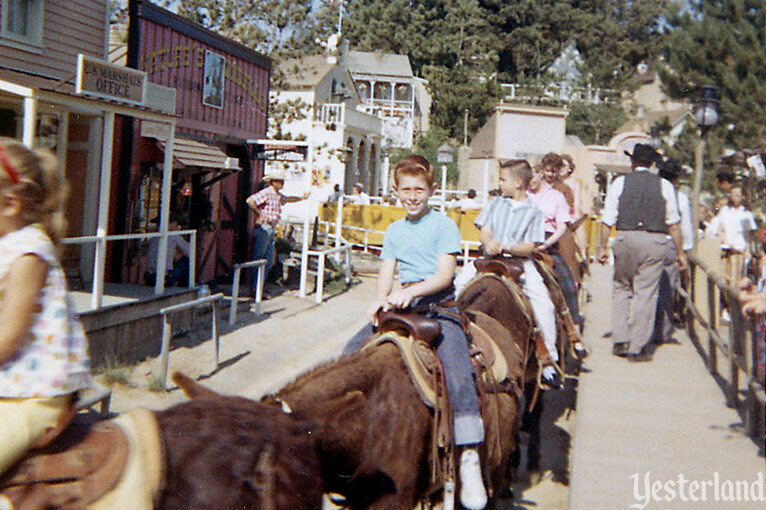 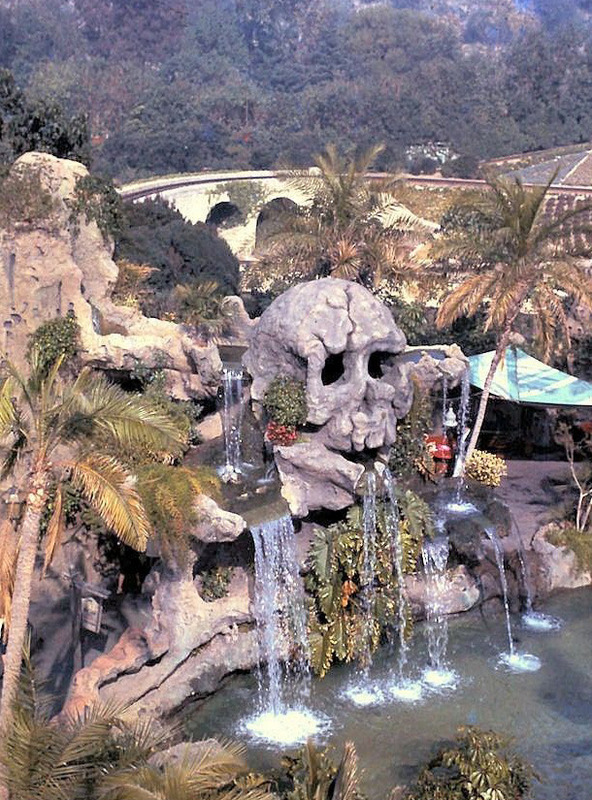 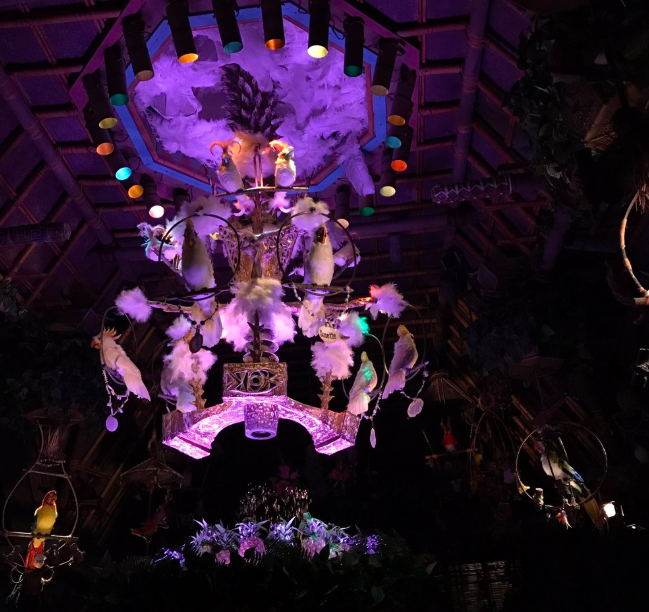 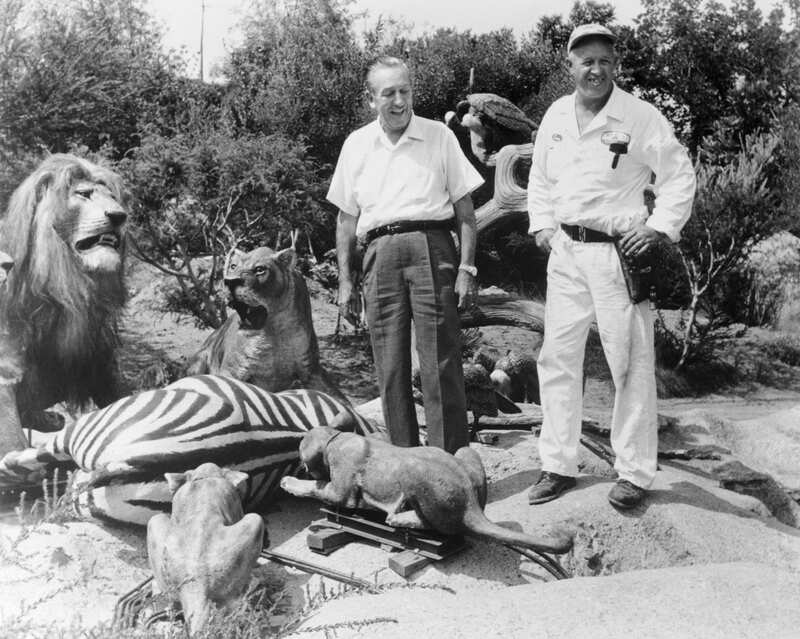 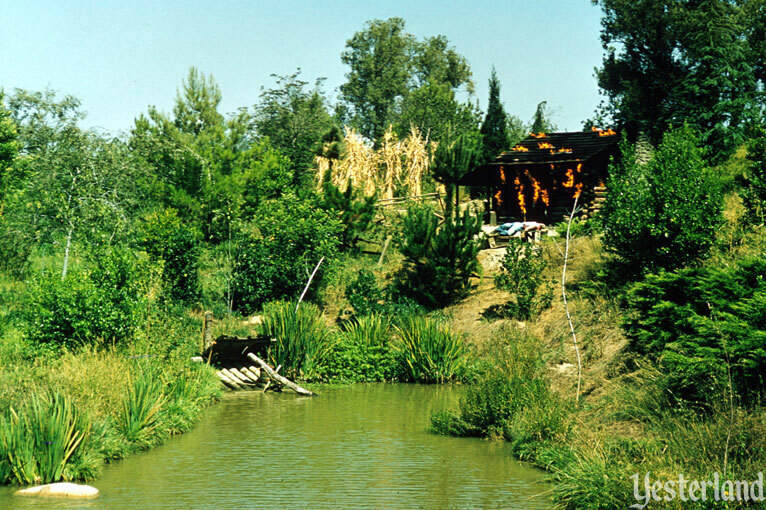 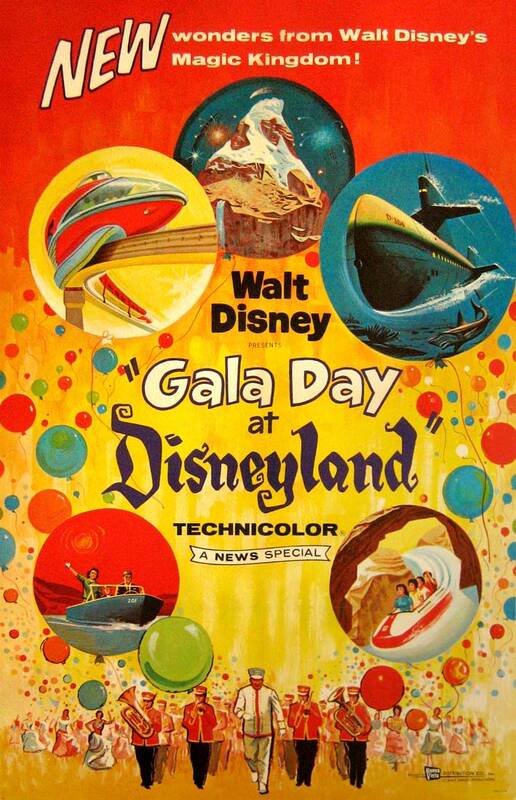 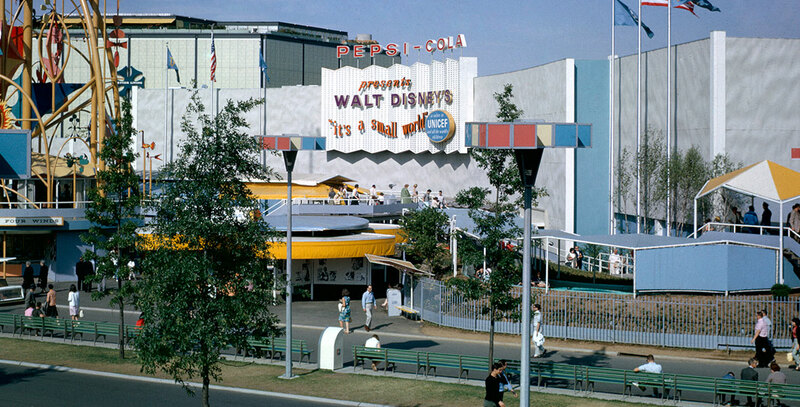 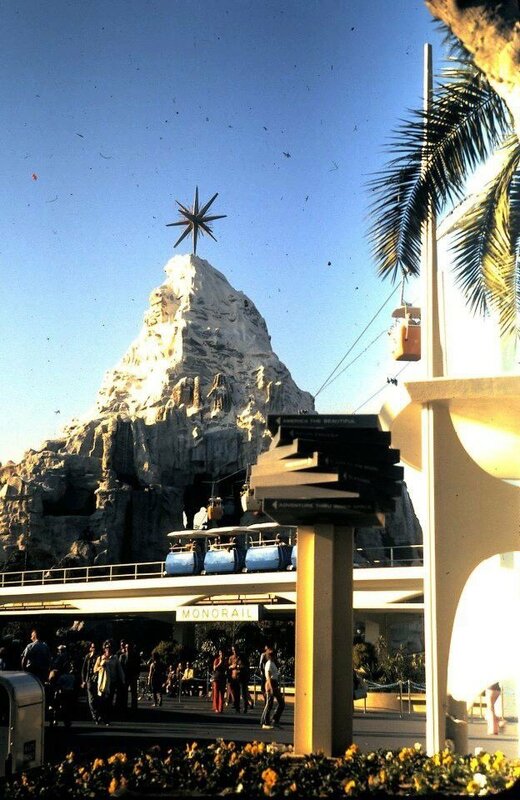 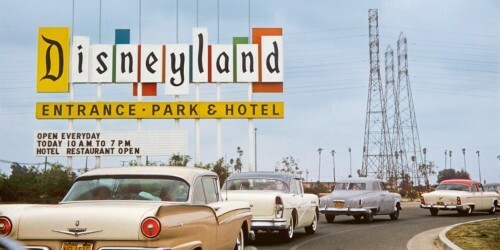 Celebrating Disneyland's formative years through pictures and articles. 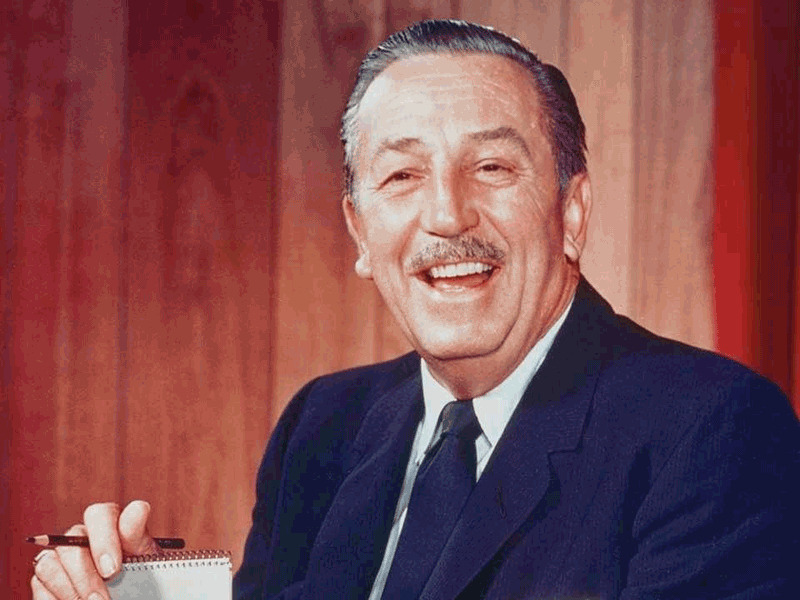 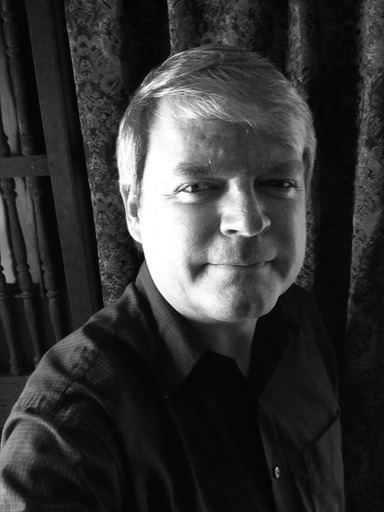 Happy 63rd Birthday! 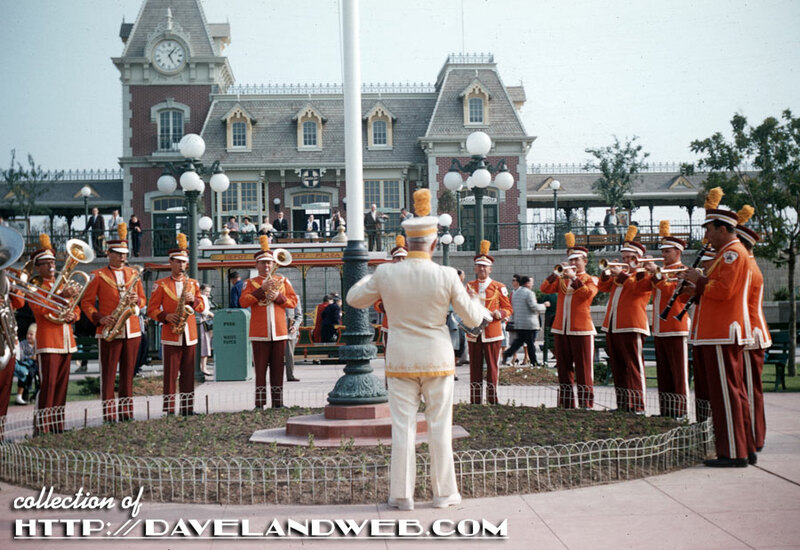 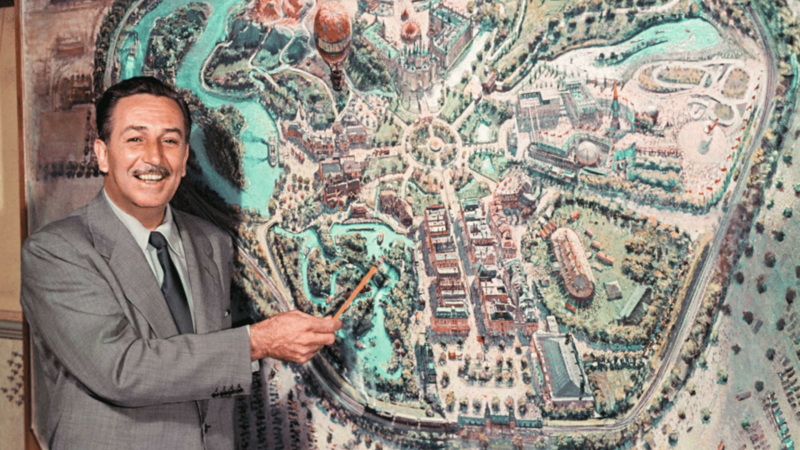 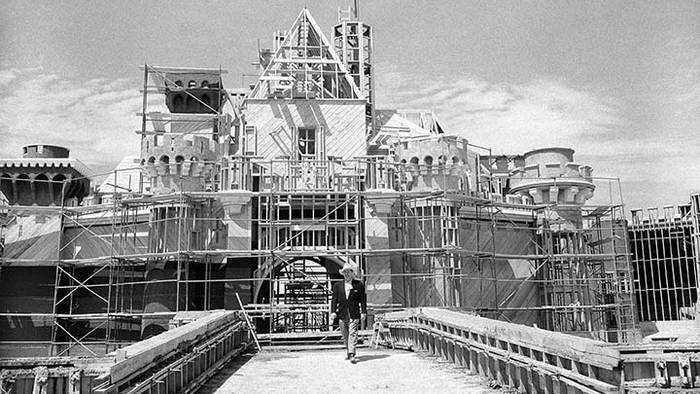 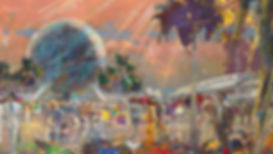 Jim looks at the second 'opening' of Disneyland. 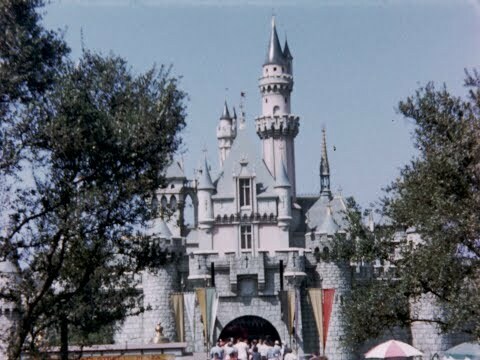 A man found his grandfather’s Disneyland footage from 1956 and it’s like visiting another, magical world.